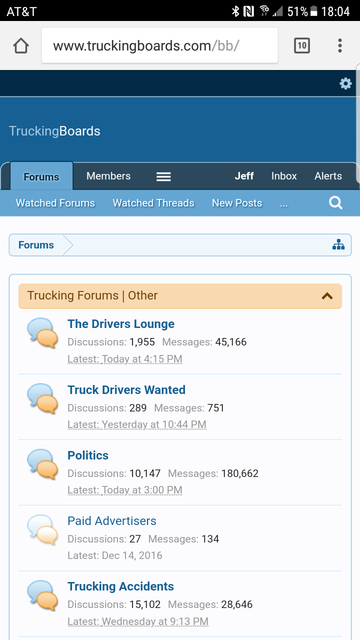 Truckingboards has been optimized for use with your phone, Just go to truckingboards.com in your phone browser to access. You can post/reply/ or read anytime you are safely parked. Please don't access while driving.